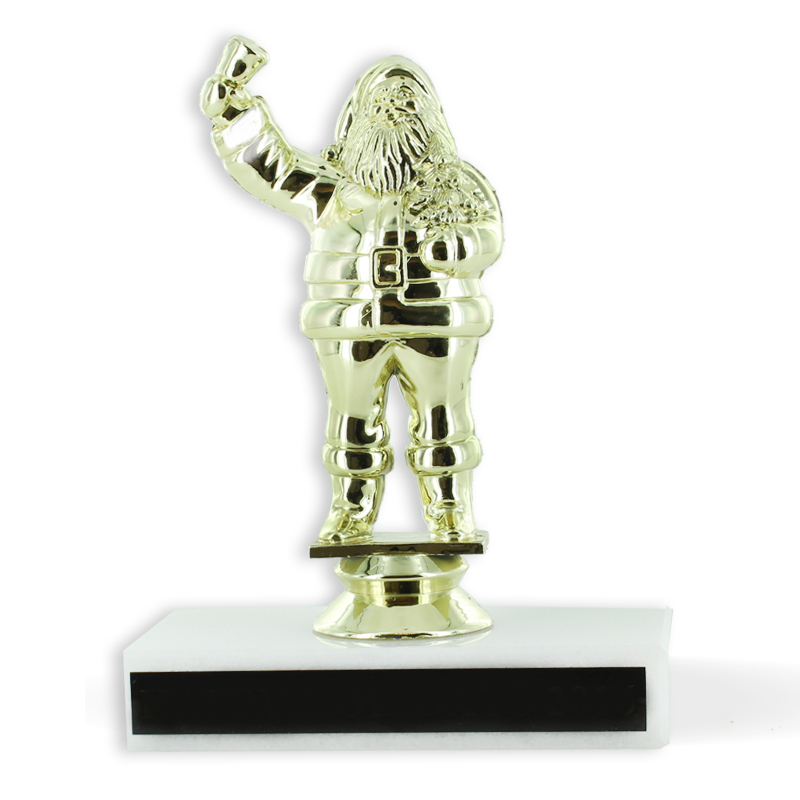 Item Description: 6-1/2 inch height Santa figure trophy with a genuine white marble base. 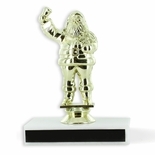 Personalization Options: This trophy can be personalized with a thermo black tape and by selecting the engraving options below. Text engraving only.